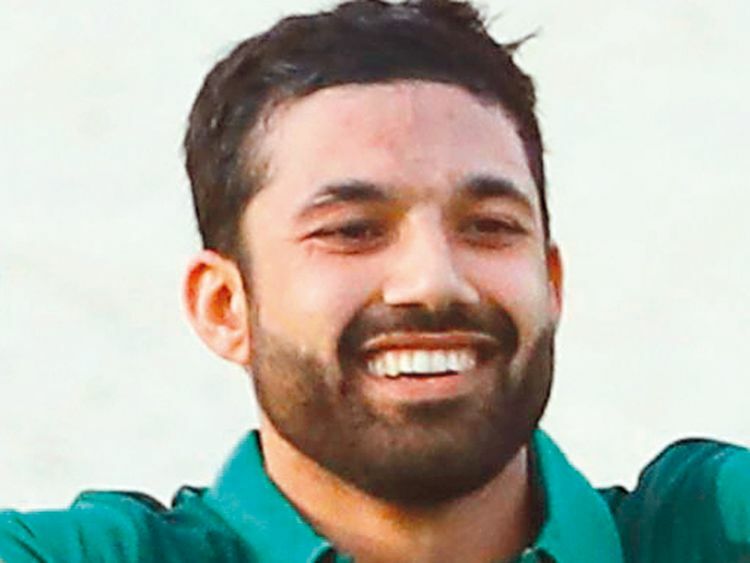 Sharjah: Pakistan’s wicketkeeper — batsman Mohammad Rizwan has utilised the chance he got to display his batting talent and notch his maiden century in international cricket in the second match of the five-match ODI series against Australia at the Sharjah Cricket Stadium on Sunday. Malek then hailed Finch’s knock. “I must congratulate Finch on back to back hundreds. If an opener scores 150 runs plus, it’s tough to win that game. Next game, there will be more youngsters in the playing XI. It’s not about winning the series, it’s about testing our bench strength,” he said. Rizwan feels that Finch could not have scored so easily had his team put a few more runs on board. “It was a good batting track and we were 20 to 25 runs short. Finch is a good player but if we had scored 300 runs then there would have been pressure on Finch. In this case they needed to score only around five runs an over and they played under no pressure,” said Rizwan. Meanwhile, the Pakistan Cricket Board has announced that Faheem Ashraf will return to Pakistan as part of their policy of giving sufficient rest to their frontline players ahead of the ICC Cricket World Cup 2019, It has been decided no replacement will be sought for Faheem as the team already includes five fast bowlers in Mohammad Amir, Junaid Khan, Mohammad Abbas, Mohammad Hasnain and Usman Shinwari.